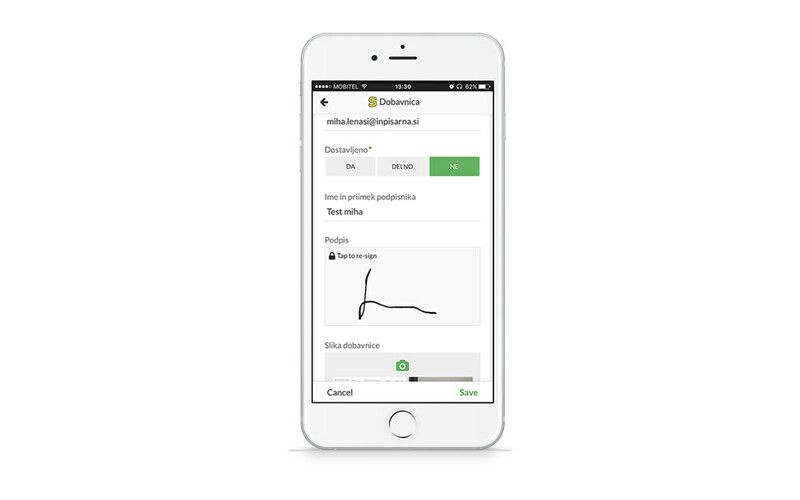 We have implement system for electronic signatures delivery notes integrated with AppSheet. AppSheet is integrated with SAOP, so they can sign papers fast and easy on their mobile devices. PreviousPrevious project:Intranet – DUOL d.o.o.NextNext project:Video Surveillance – SURF D.O.O.